Tonnes of sustainably produced seafood, meat, vegetables, and dairy products have been distributed throughout New Zealand and the world, and at Talley's we’ve loved every minute of it. We’d like to take this opportunity to thank our loyal clients and customers for their support this year. 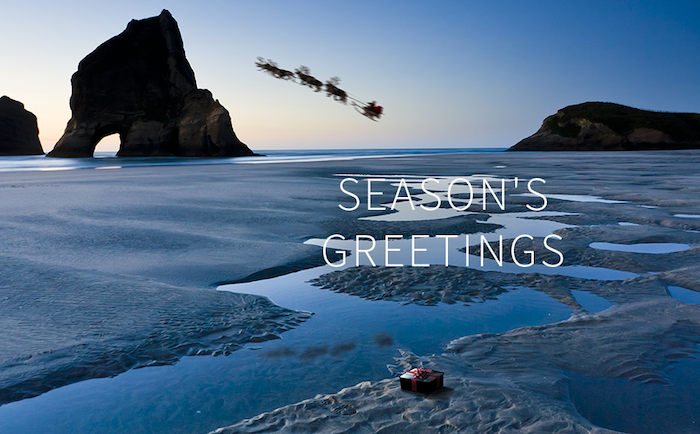 We wish you all a safe and happy Christmas with loved ones and we look forward to bringing you more fresh, nutritious and delicious New Zealand products in 2019.